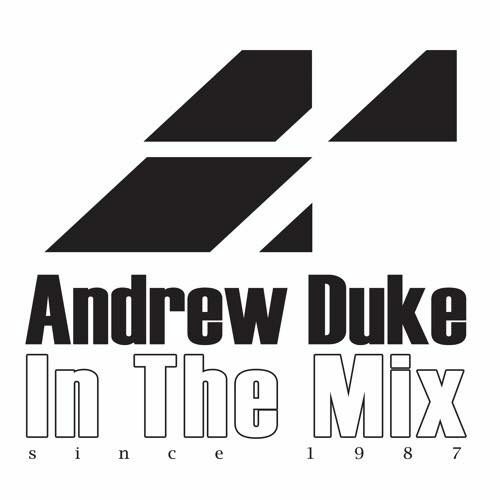 Andrew Duke In The Mix syndicated–to an estimated weekly listenership of 35 million–nationally across public radio in Poland, in Yugoslavia/Serbia, via satellite by Evosonic (sponsored by Sony Ericsson) to Germany, Europe, and the UK, plus various stations in the US and Canada. The show was also rebroadcast online via 28 internet sites headed by the Pseudo network in New York and ranging from sites in Australia and New Zealand to others in Brasil, France, the UK, the US, and elsewhere around the world. Andrew Duke In The Mix continues to air weekly and feature exclusive guest DJ mixes, live PAs, plus brand new mixshows featuring forthcoming, new, and classic house, techno, and electronic music, including lots of exclusives unreleased material and world premieres..